The Kwara state government has announced February 15th and March 1st respectively as work-free days for public servants in the state. 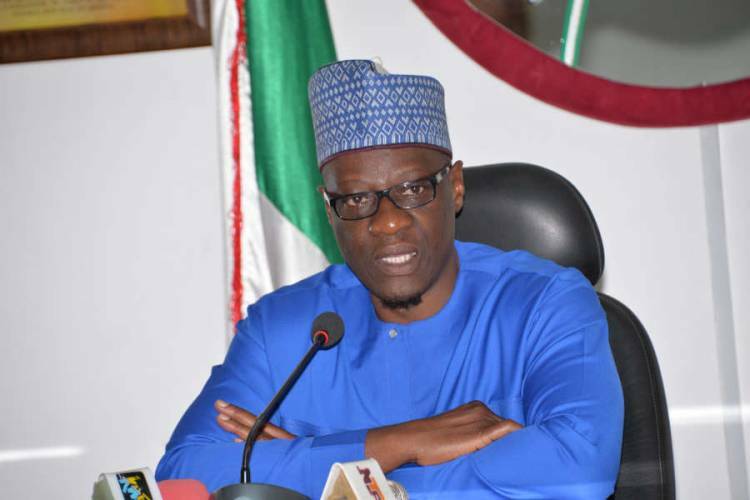 Abdulfatah Ahmed, The governor of Kwara state, said in a statement made available to Okay Nigeria that the work-free days enables public servants to exercise their franchise during the forthcoming general elections scheduled for Feb.16th and March 2nd, 2019. The governor advised public servants to conduct themselves in a manner devoid of any acrimony. Work resumes on Monday, 18 February & Monday, 4 March 2019, respectively.